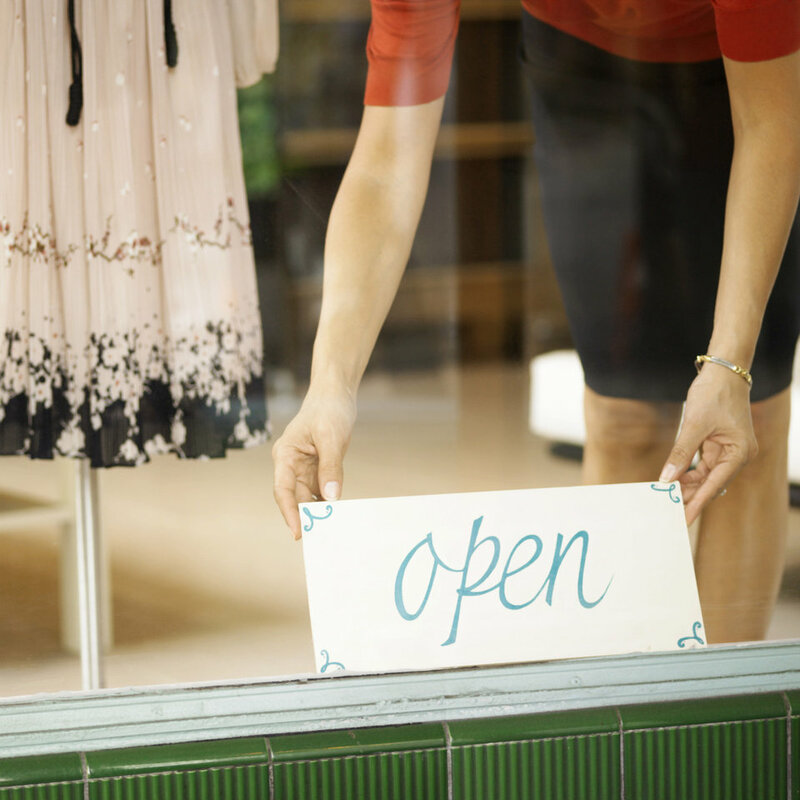 Starting a business is an exciting time for the soon-to-be business owners! They’re full of great ideas, positivity and endless amounts of passion – key ingredients to a business’ success. GST registration – do you need to be registered for GST? If so, how do you do this, and when? If not, should you consider registering regardless? Accounting software – these days, we are spoilt for choice with easy to use, intuitive software packages that don’t require extensive training courses to use. Most people require a 2 hour training session on the basics, and then pick up on the extras as time goes on. Best part? Super affordable! Business plan – business plans don’t need to be extensively long or even detailed. Rather, its a place where you can gather thoughts and go to when motivation runs low during the course of your business life cycle. This is where you can remind yourself of WHY you started the business, and what your objectives were. TIP: my favourite template is by NAB and is available to download via their website. Best of luck on your new business venture!